Thank you. 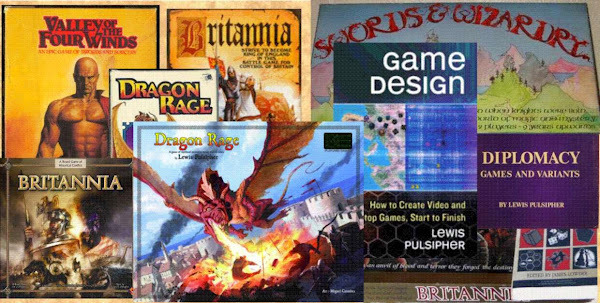 Some interesting ideas on rules for "likely good" game design. You could probably also tie in hand size for card games. I don't feel as familiar with traditional card games as with board games, but there's something to be said there . . .